Every Wordscapes answer you are looking for is here. 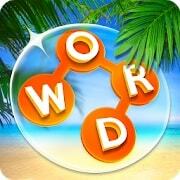 Check the Wordscapes solution for your level now. We have all the words you need in every category to finish each level. Select a level below to find cheats.